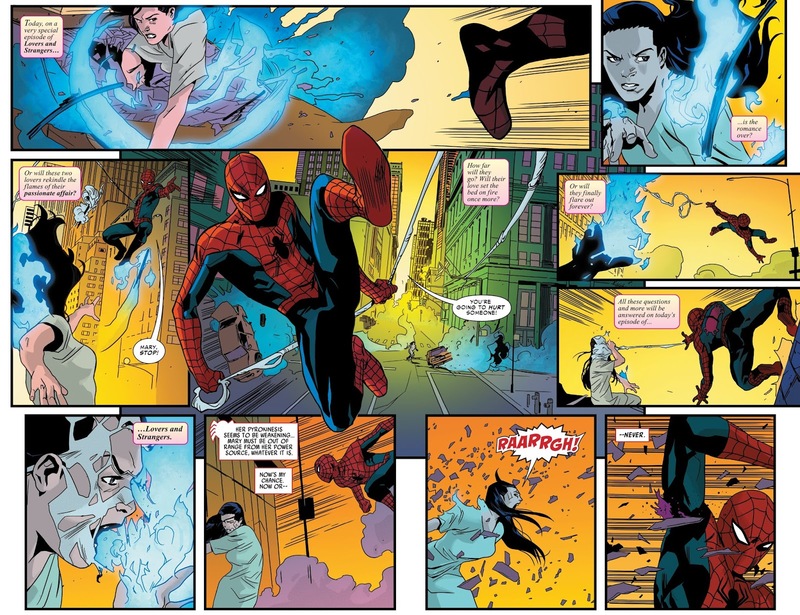 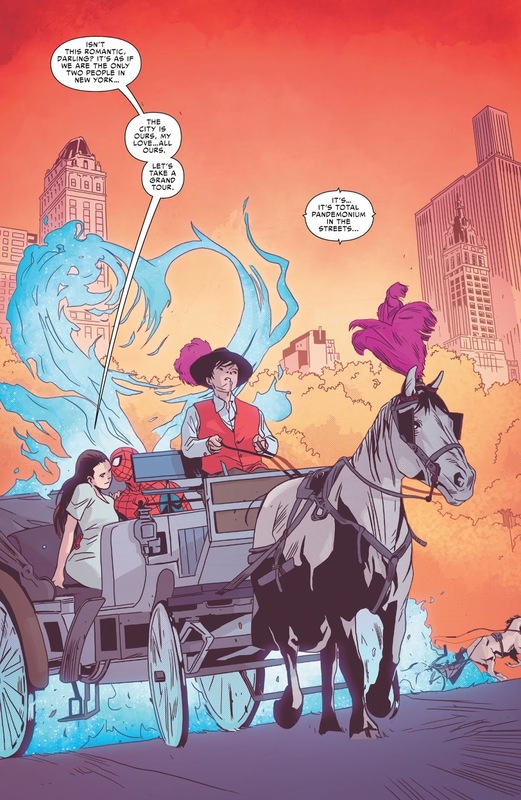 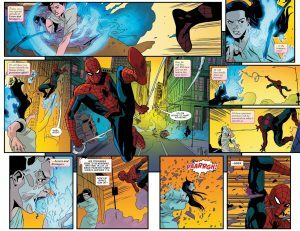 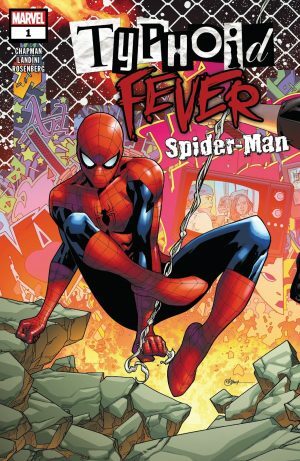 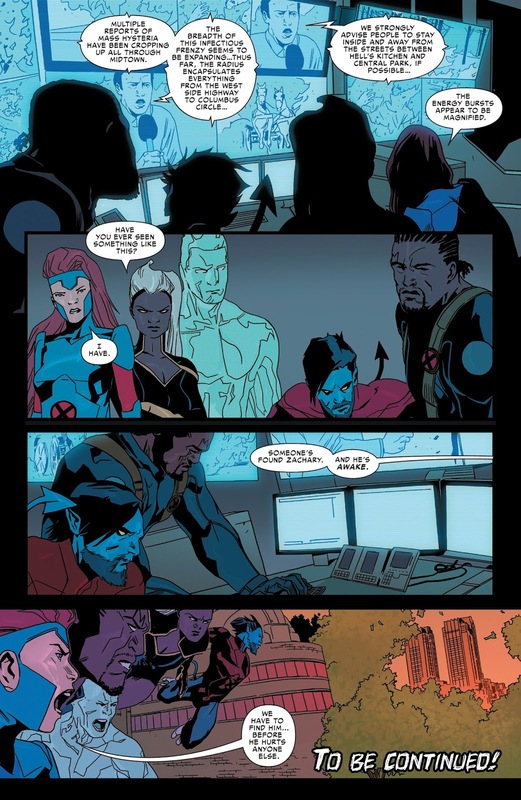 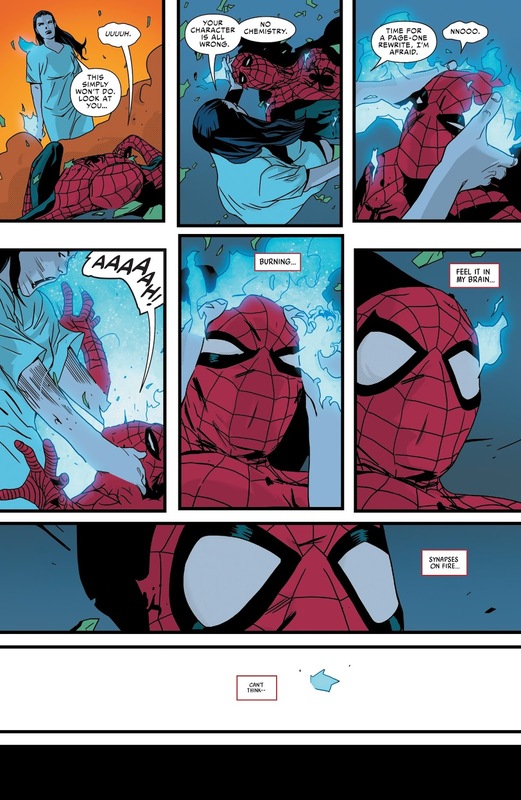 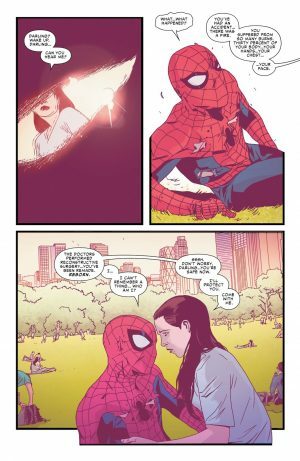 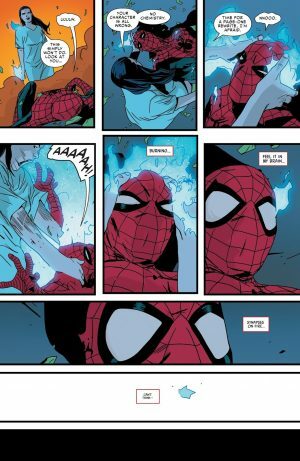 Marvel Comics Universe and Typhoid Fever: Spider-Man #1 Spoilers follows. 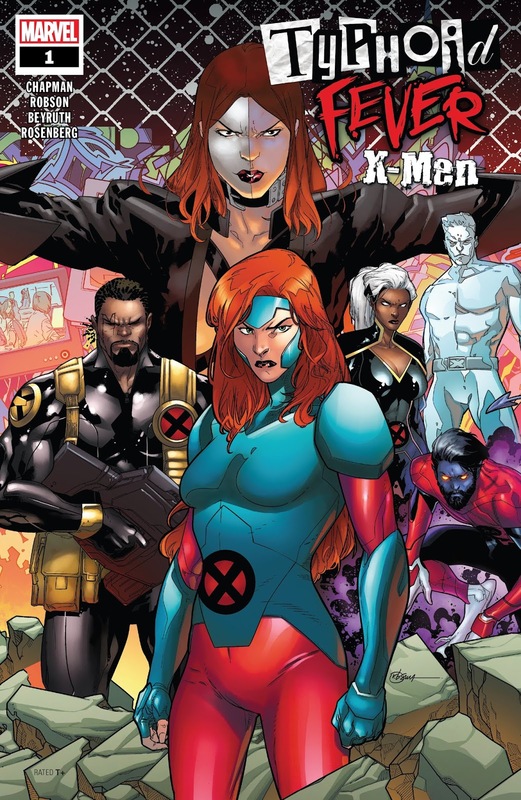 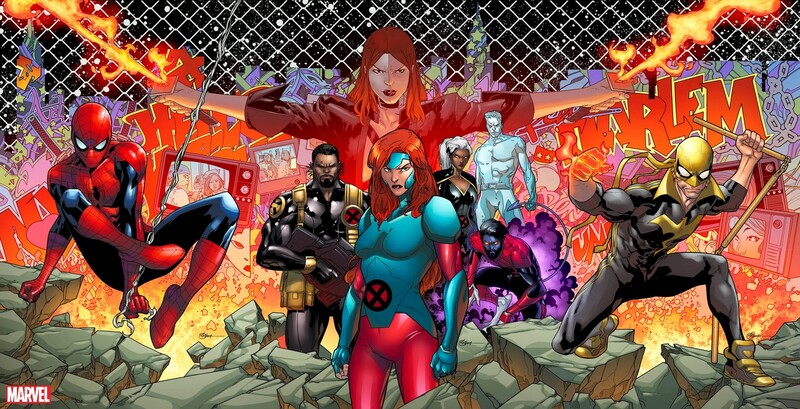 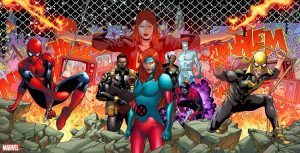 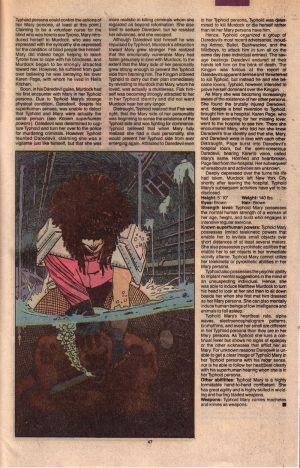 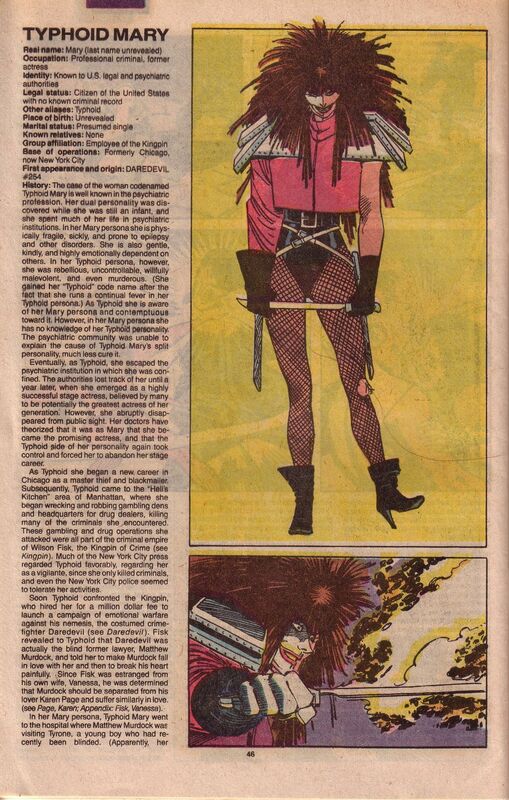 Typhoid Mary Is Back To Bring Pandemonium! …here is her bio from the classic Official Handbook of the Marvel Universe.